Terry Myerson, CVP @Windows Phone, announced over on the Windows Phone blog that Windows Phone 7 has been released to manufacturing today. Congratulations to the Windows Phone team— let the fun begin! It sure has been a long wait, and unlike traditional hardware/software products, where RTM means you can probably download or purchase them on the same day or soon afterwards, a mobile phone OS release means it’s headed to the phone manufacturers/OEMs and carriers. So it’ll be a few more weeks before Windows Phone 7 phones become available in carrier outlets, retail stores and cell phone kiosks. Yes, the UX is super-cool, regardless of what the detractors have to say, but I’m really looking forward to a sober phone (a phone that can hold its phone calls), besides all the social media, entertainment and apps that it’ll no doubt bring with it. For over a month now, I’ve been living with a smartphone that has a hard time holding its calls (you know the one! 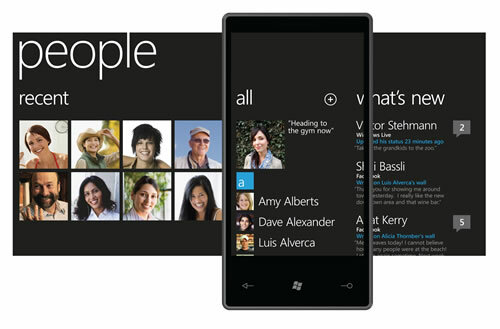 ), so WP7 should be a welcome relief. With over 300,000 developers having downloaded the Windows Phone 7 developer tools, the Windows Phone 7 release will also bring tonnes of new apps. 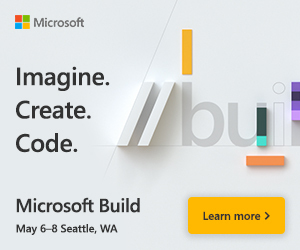 If you’ve got an idea for a cool Windows Phone 7 app, get the free developer tools, and register for the Marketplace.